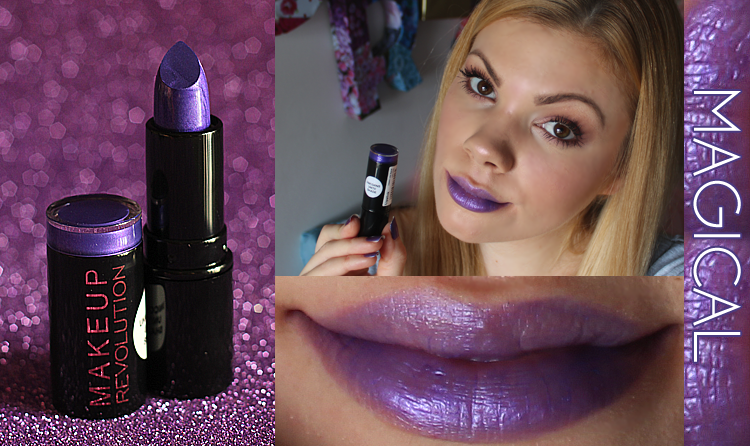 myDIYtifuLife: Unicorns Unite: The brand new lipsticks by Makeup Revolution | Inspired by Unicorns! 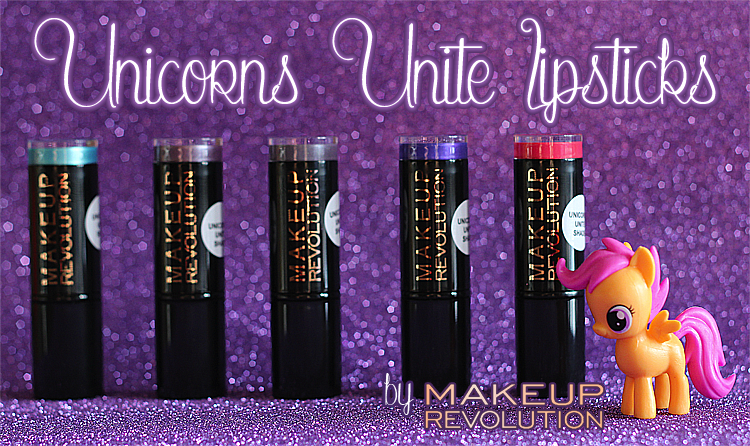 Unicorns Unite: The brand new lipsticks by Makeup Revolution | Inspired by Unicorns! Hello everyone! 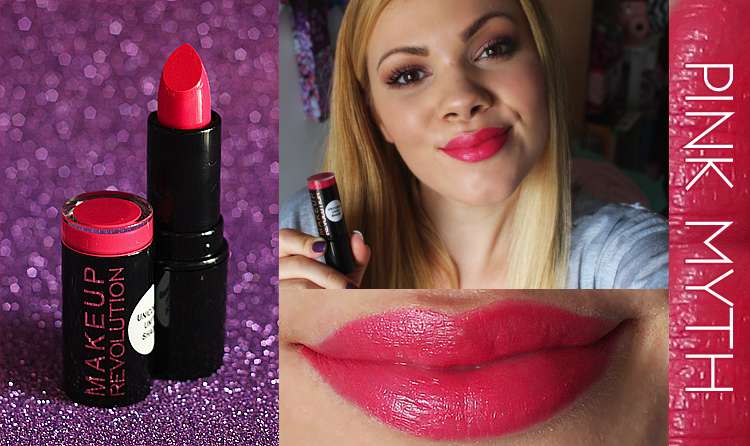 Today I'm here to talk you all about the new lipsticks by Makeup Revolution: the Unicorns Unite collection. In this collection we find 5 different outstanding shades: Horn of magic, Throne, Legend, Magical & Pink Myth. 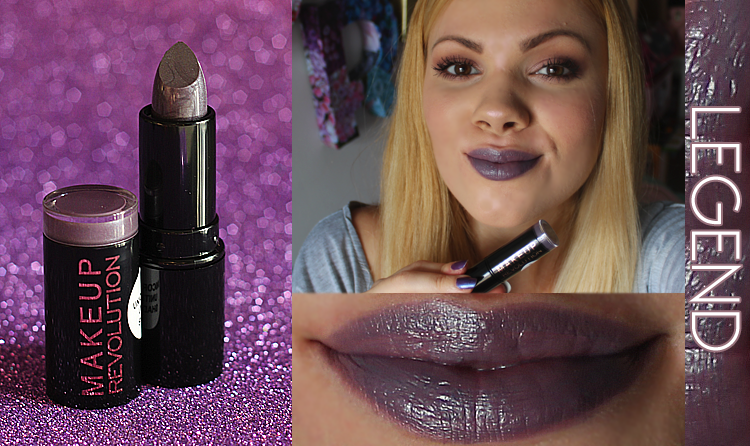 They're clearly made for those who love unusual lipstick colors such as the ones by Lime Crime, but don't feel like spending more than 15$ in a single lipstick. 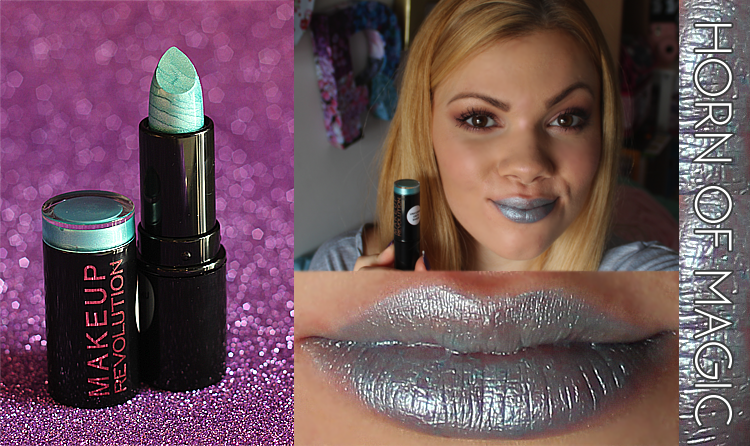 However, this cannot be considered straight dupes from Lime Crime, because they all have a metallic / shimmery finish, while Lime Crime lip products are usually about that creamy / super matte finish. I'm not particularly a fan of metallic / shimmery lipsticks because I find that matte ones fit me the most. However, these were all so pretty and appealing to the eye and so inexpensive (1.45€ each! Plus, I picked the whole pack and it was even cheaper: 5.80€) that I needed to get them. I feel like these lipsticks are the perfect accesory for Halloween. I'm totally a fan when it comes to Halloween costumes (although my friends won't let me dress up... I just do it for the YouTube :P) and finding something so unusual, pretty and good quality for that little money is insane. 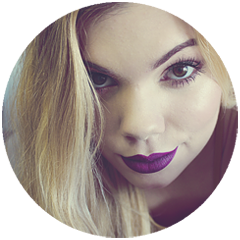 Among Makeup Revolution lipsticks collection, you'll find as well others unusual, outstanding yet gorgeous colors, in case these ones are just not for you (or your costume, in case you want them for Halloween!). In terms of durability, I feel like you won't have to re-apply for a good four / five hours. Different story if you drink / eat, for sure. But what I meant is that they're not that annoying kind of lipstick that fades away after 30 minutes once you apply it. It stays nice in your lips for a long time. 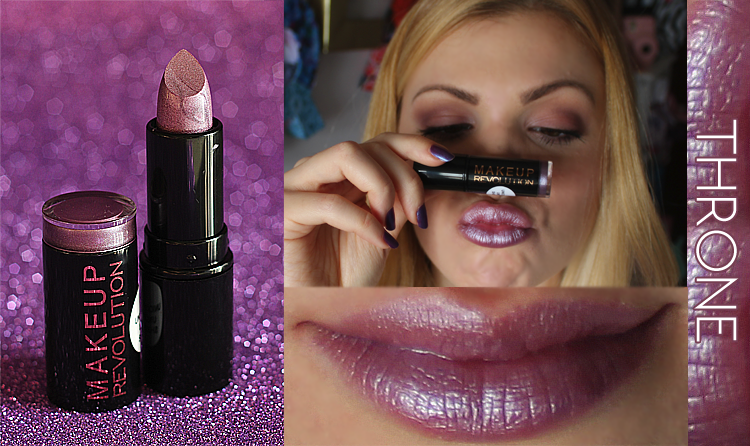 When I was doing the lip swatches for the video, I apply Legend the last one because I wanted to keep it. I film another different video with that lipstick on my lips and finally took it off after 3 hours or so, and it looked just as good as it did when freshly applied. These are all super creamy and mostourizing. For me I would risk to say that they feel almost like a lip balm in terms of mostour, but with the consistency of a creamy lipstick. Don't know if I'm making sense but that's how I feel about them regarding this category, haha. When it comes to coverage, it varies from one lipstick to another. I'll say that the most pigmented is Pink Myth, followed by Legend. Magical, Throne & Horn of Magic do not offer full coverage, although Throne kind of merge togethr with the color of my lipst. Anyway, if you put a lip liner underneath, they'll look like a dream. The packaging is the average packaging of Makeup Revolution lipsticks: the black one with the name of the brand on the lead and the color of the lipstick in the top of the lead. We can find the name of the lipstick on the lead as well, printed in a sticker. I'm sorry for not having taken a picture of this, but I totally forgot and I don't think is exciting enough to go and take the picture now, haha. Anyway, if you want to know what I'm talking about, in the video review that I made, you can see it too. Do I feel that these lipsticks are worth it?? For that price, absolutely yes. Am I going to reach for them everyday? Probably not, because I think neutral lipsticks suit me a lot more. But since I got a YouTube channel and also a beauty blog now (:P) I feel like I'll be using them more than the average person. Do I consider them a must in any makeup collection? Probably not, because the variety of lipsticks you can find on stores nowadays is way too big. But if you like having fun with makeup or you want to make your makeup collection bigger, I'll recommend them with no hesitation. Would I repurchase them? YES! Because I had so much fun making all the swatches and I think that they're gorgeous for Halloween makeup tutorials or any fun makeup tutorial (such as festival or whatever).